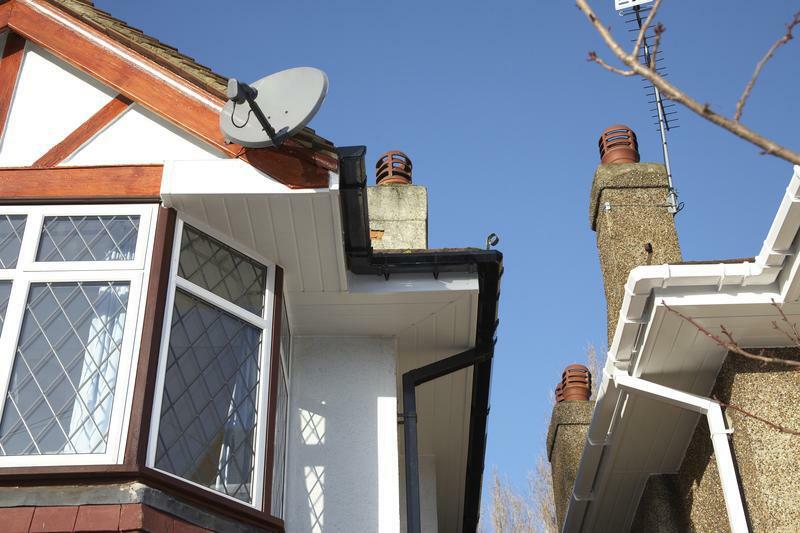 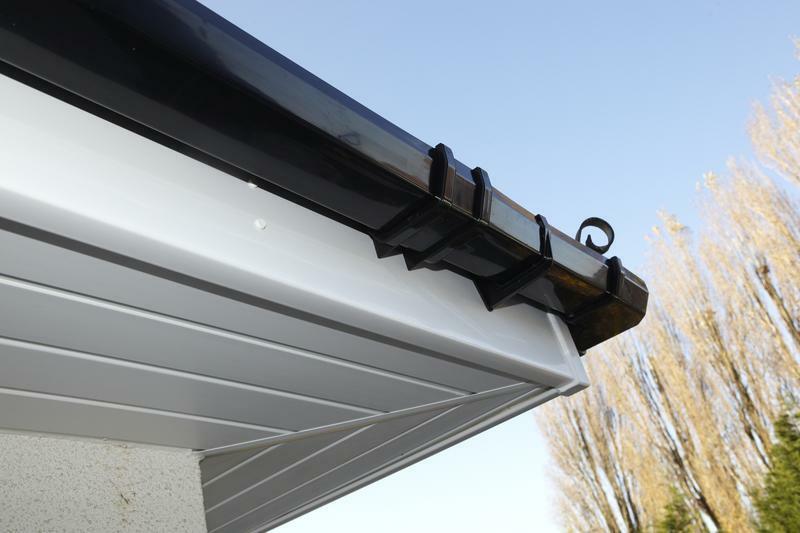 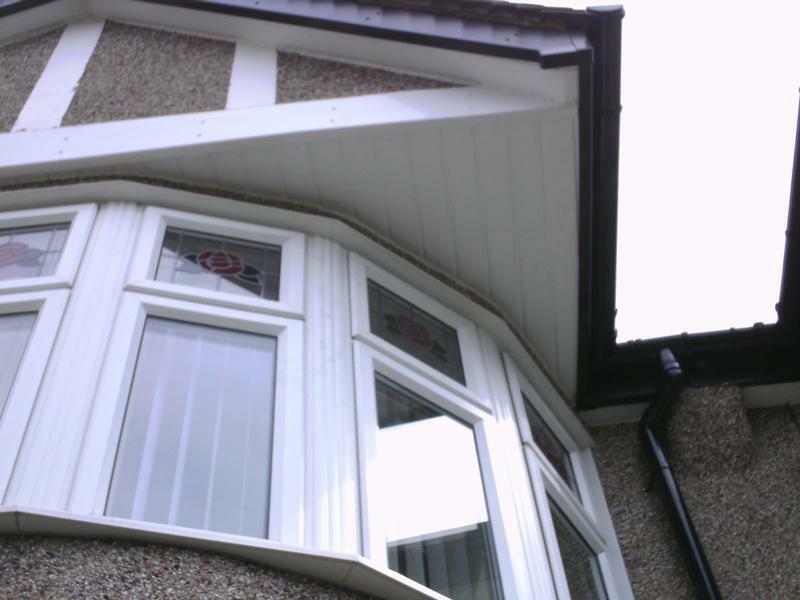 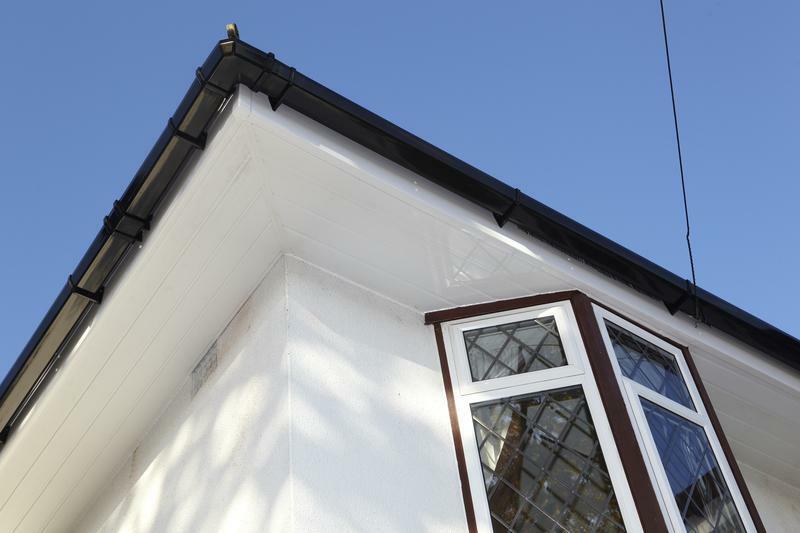 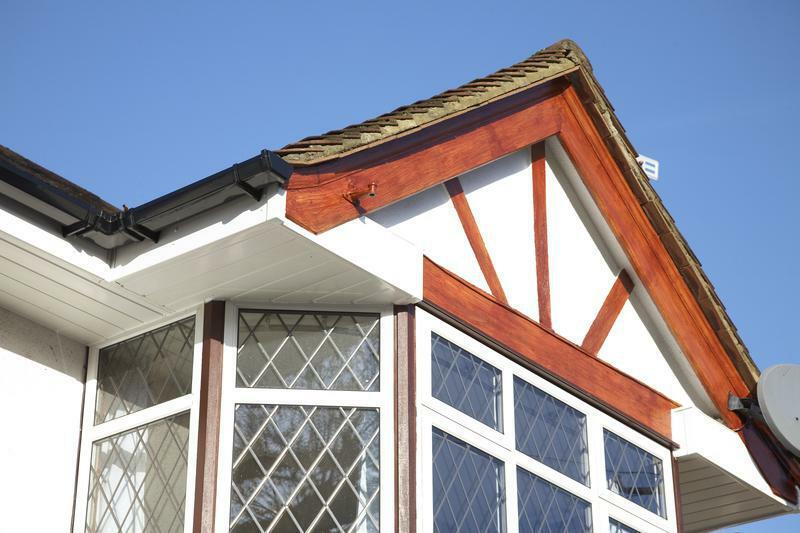 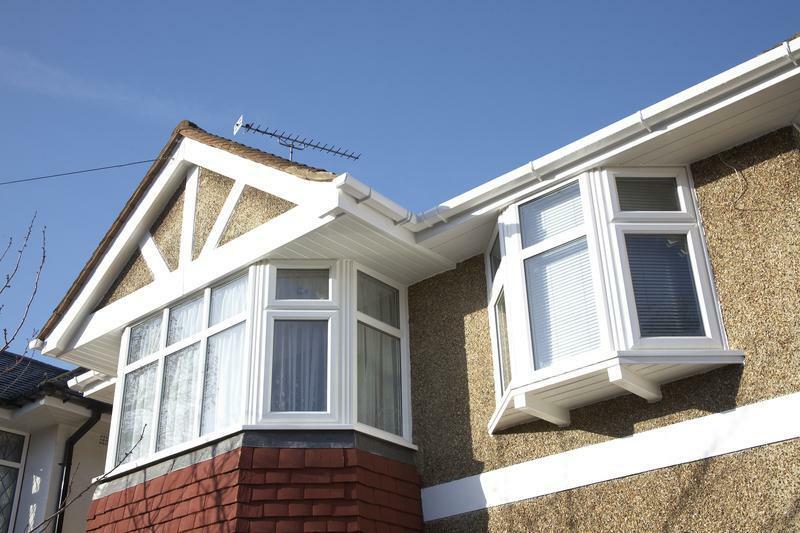 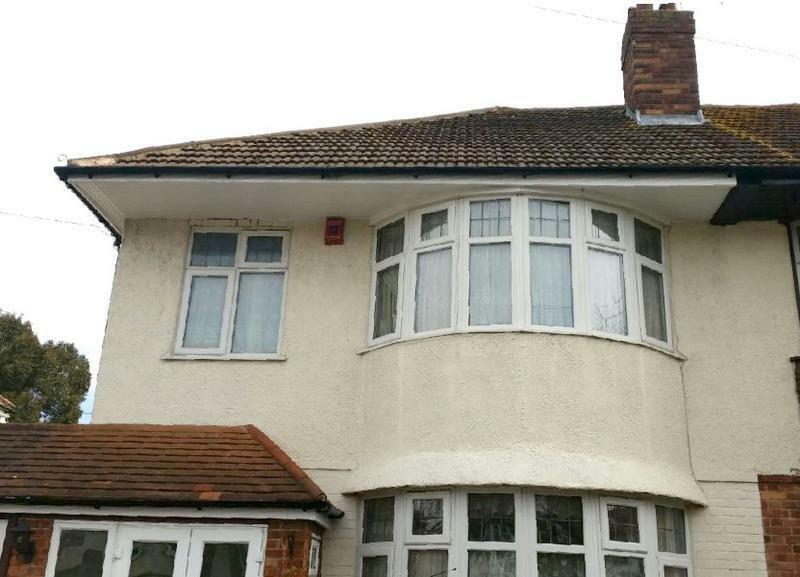 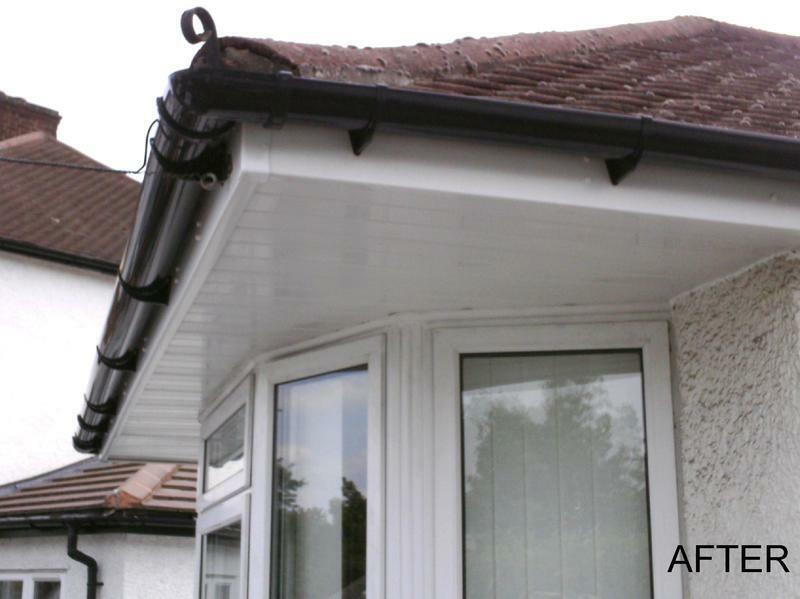 Fascias Soffits & Guttering in Southend-on-Sea, SS1 1LW. 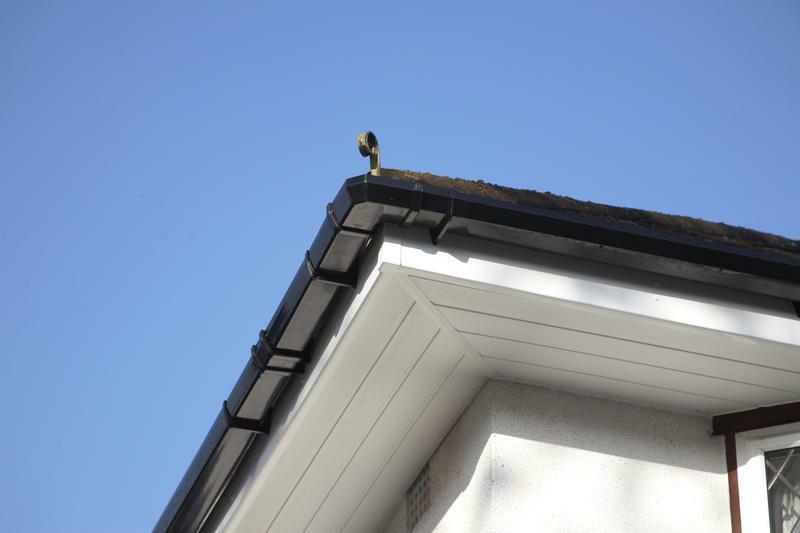 Covering all surrounding areas.Please visit our website for further information on how we can help you and pictures of show homes that we have completed. 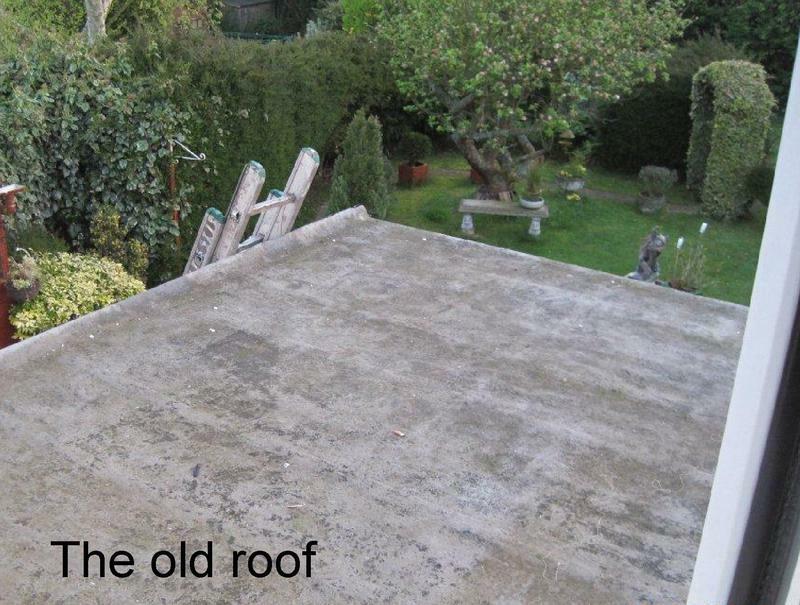 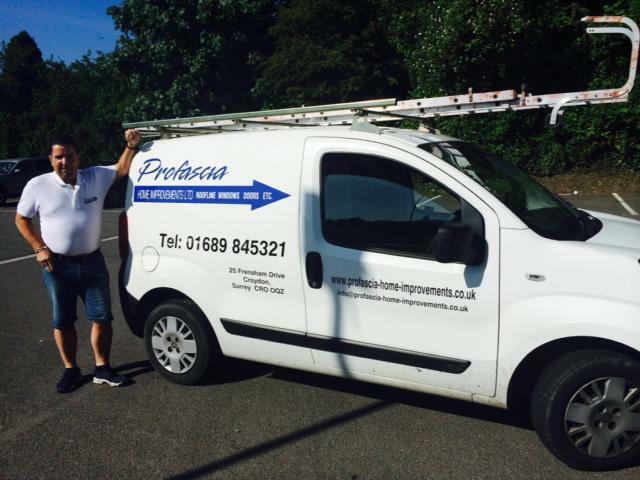 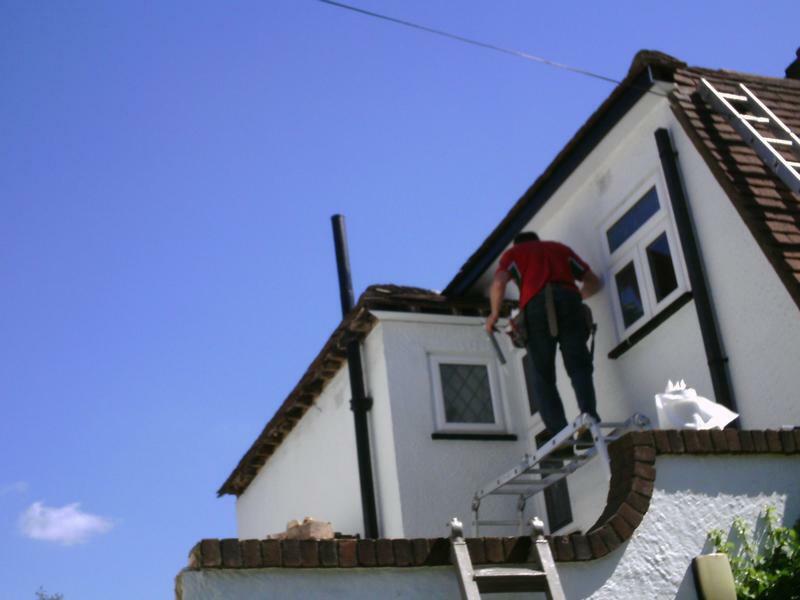 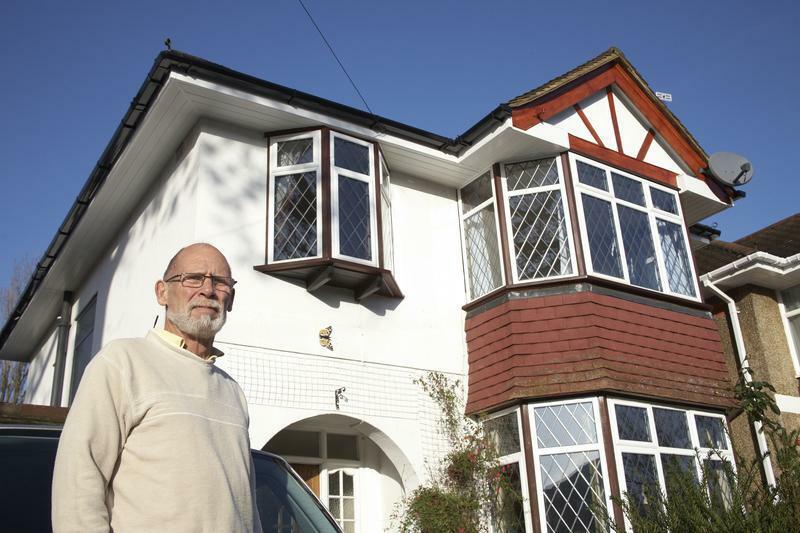 Profascia Home Improvements is a trusted and reliable business with over 20 years of experience in the building and property maintenance trade. 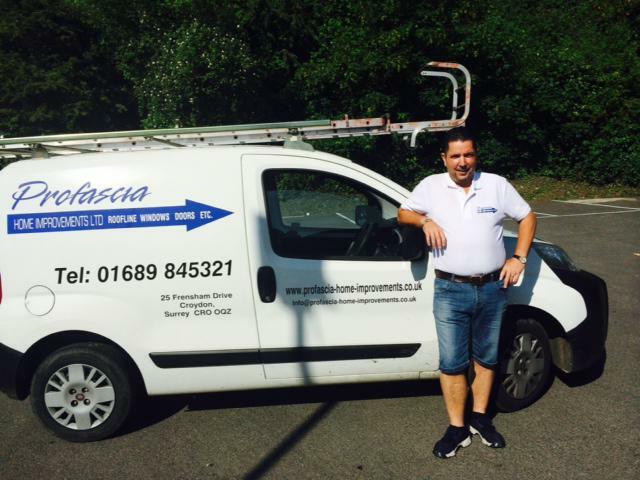 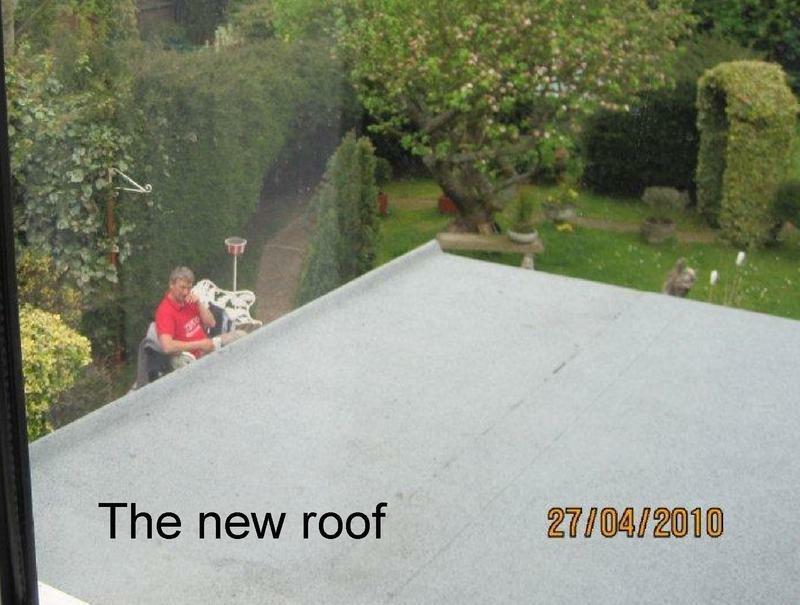 Based in Northampton, covering all surrounding areas.